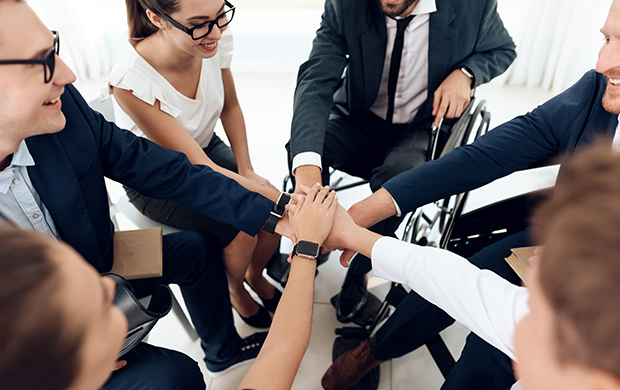 Inclusion means making employees feel included, and that’s not so easy to track. But without inclusion, it's difficult to create lasting diversity. Diversity and Inclusion go hand in hand, you can’t have one without the other. It is important to be flexible - understand who your individual team members are and what they need to thrive as part of your team. Striking a balance between structure and flexibility will allow your team to move forward in alignment and create an environment where they feel they can bring their whole selves to work. Inclusion Essentials - Creating an inclusive environment for staff and customers. This online course can help you strike the balance between Diversity and inclusion and lead an inclusive team. How to put diversity and equality policy into practice. Whether your D&I focus is for compliance reasons or to create a culture of inclusion, there is always room to do more. We can help ignite your leaders to develop and improve your workplace inclusivity. If you would like to preview Inclusion Essentials or any other online course in the range, please call me on 0121 222 5599.